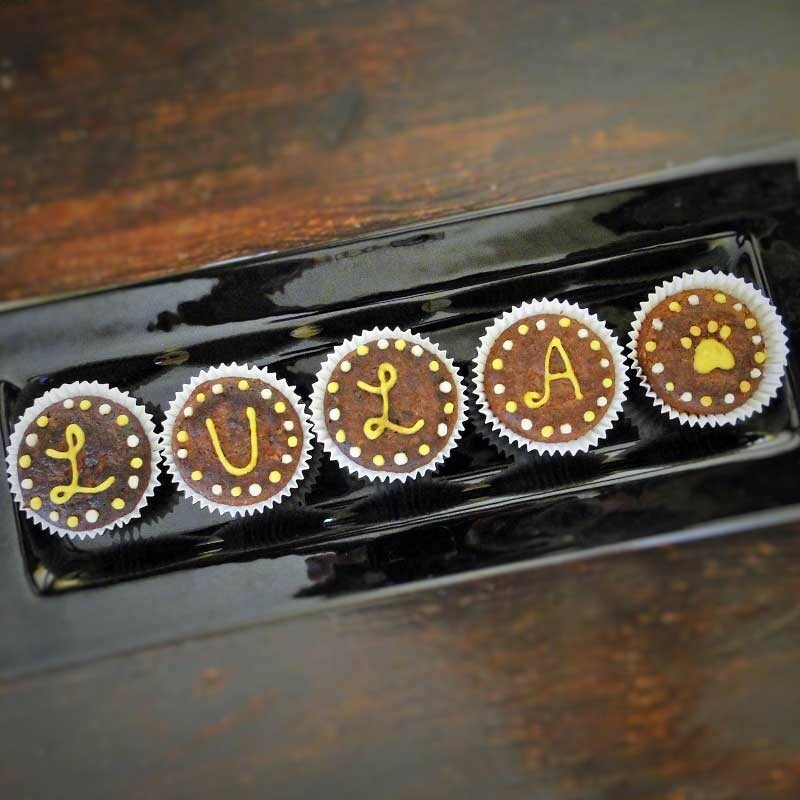 Choose the color of the icing for your pupcakes, then add your letters, numbers or symbols. 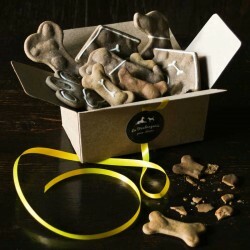 A super idea for a puppy party!! These super cute cupcakes are personalized with the name of your dog ! 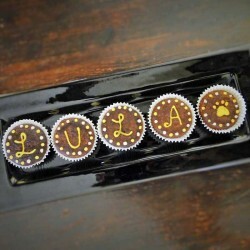 A super idea for a puppy party!! Choose the color of the icing and then add your letters, numbers or symbols - dog paw, bone and heart. 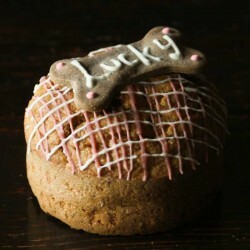 Please note that this is a handmade product, pupcakes may vary. Please always leave a bowl of fresh water available. Store in a cool, dry place and use within 5 days. Suitable to freeze. Suitable for puppies 3 months to seniors.